OK...somebody had to do it. Debbie Brannon is hereby my assistant!! 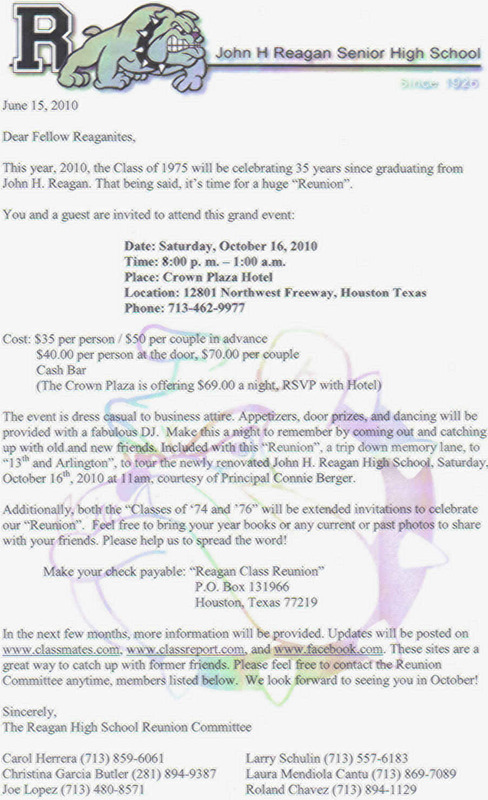 Oh..I am talking about the upcoming, 35 yr reunion deal for 75 Grads etc.